In an effort to deter crime on the island, the San Pedro Police Department (SPPD) embarked on an aggressive security campaign to guarantee a safer town during the slower months of the year. Traditionally the months of July through October often see an increase in criminal activity, accredited to the unavailability of employment in the Tourism Industry. By increasing police presence, SPPD hoped to ensure safety to all visitors and residents. 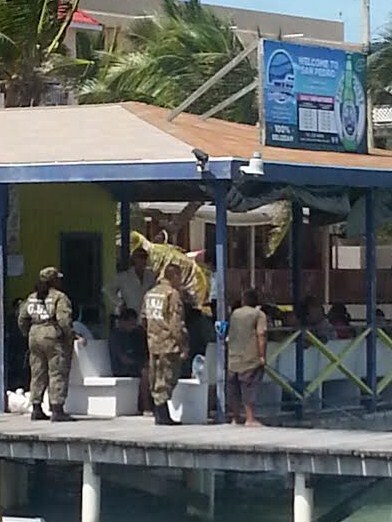 As part of the campaign, the island saw an increase of police presence in areas considered ‘hot spots.’ Deputy Executive Office for the Coastal Zone Henry Jemmott stated that up to date, the initiative has yielded good results in cracking down on crime, particularly when dealing with drug trafficking and peddling. “We have seen the need to implement this system in order to detain and apprehend persons who are committing offences,” said Jemmott. In the past weeks, they have teamed up with other security agencies of the department and made several seizures and arrests. Jemmott believes that these type of operations should be done continuously to gain control and reduce the crime issues on the island. He states that the police department is aware of the demand for illegal drugs, and how cleverly they make their way to the island. However, they are committed to find and monitor the persons involved in such activities and bring them to justice. Their operations are not limited to only the streets or neighborhoods of the island, but to port of entries as well such as at the airport and docks. 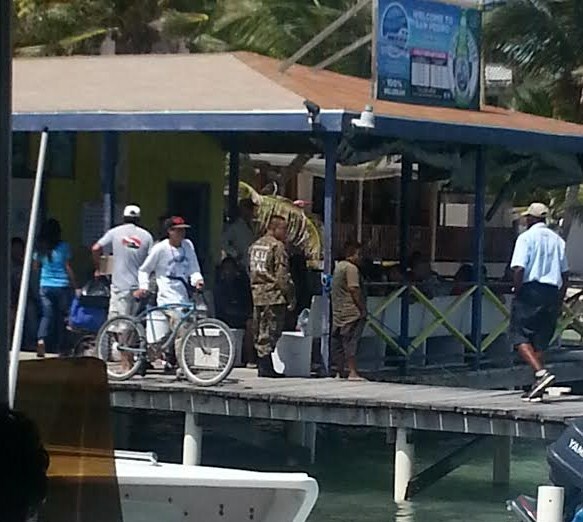 For the upcoming months, the SPPD plans to set a series of measures in place which will further prevent crime and drugs reaching Ambergris Caye. It is expected that when these new plans are executed, Ambergris Caye will be much safer and drug free for residents and visitors alike.